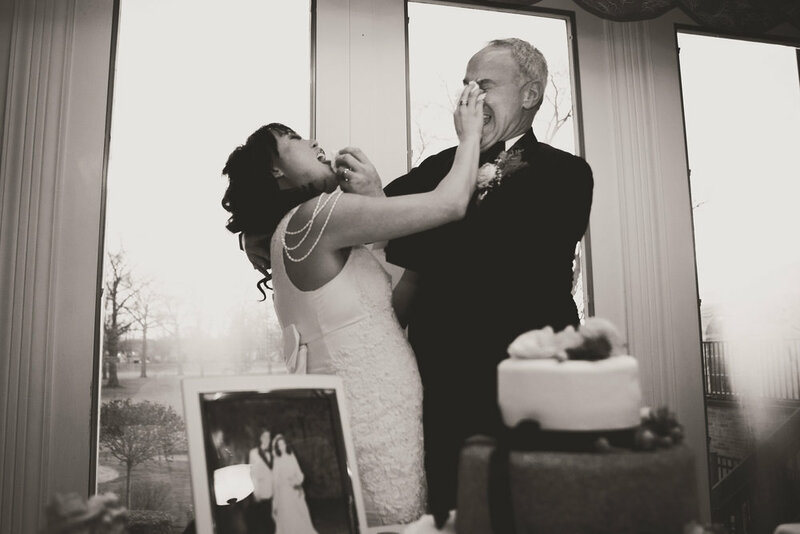 Brian & Ashlee reside in Chicago, but knew they wanted a hometown wedding in Toledo. Ashlee’s family moved to Stone Oak when she was 7 years old, and Ashlee spent the summers of her childhood swimming, golfing, and playing cards with friends at the local country club. 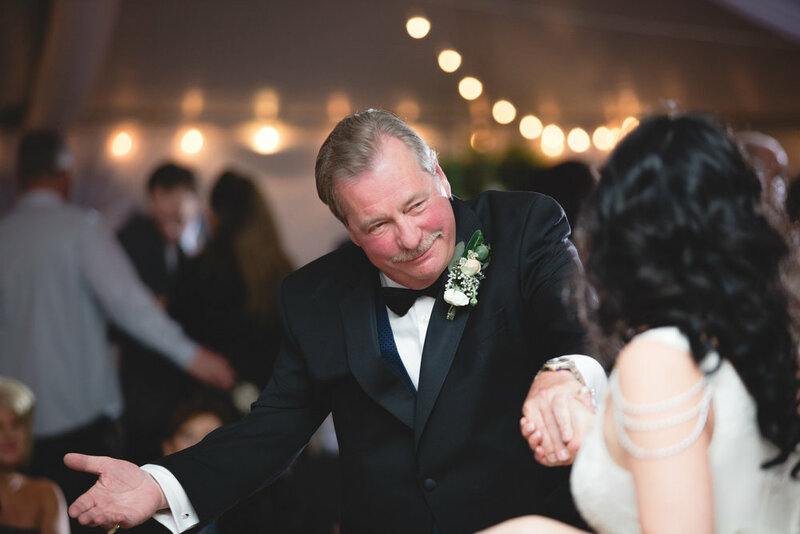 When looking for a venue, she knew that Stone Oak Country Club was the perfect place to create another perfect memory: their wedding day. The sweet pair met at a bar mitzvah they were both attending and from there, made an effort to visit each other often and get to know one another. They began dating and spent more and more time together. For the past 5 years, Ashlee and her parents have vacationed in Cabo San Lucas: a tradition she truly loves. In 2014, Ashlee and her parents invited Brian to come with them on their annual vacation. Ashlee, being the restaurant coordinator of the trip, had a feeling that Brian was going to pop the question so she made reservations at her favorite restaurant there on Thursday. Little did she know, Brian had a Wednesday proposal all planned out. 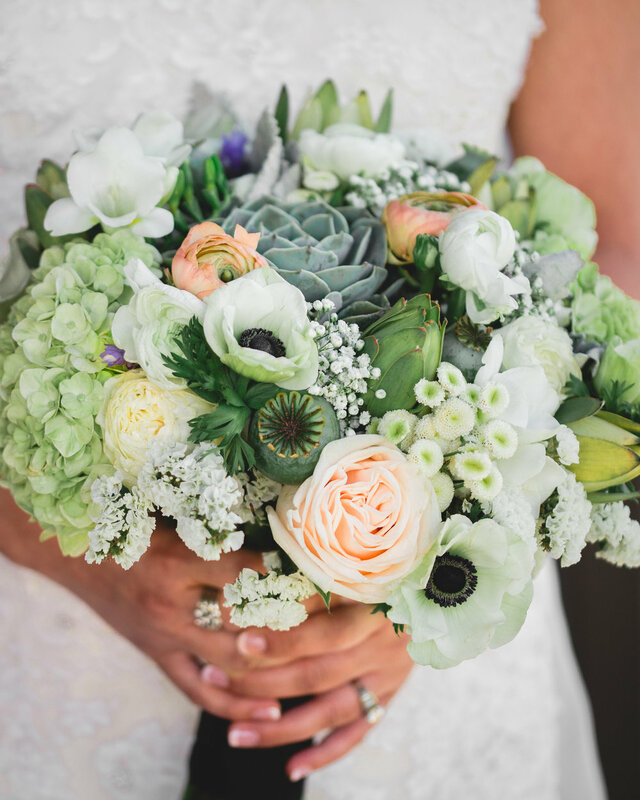 With a perfect proposal in a green oasis in the desert, Ashlee and Brian had the vision of a classic black tie optional wedding with a palette of whites, greens, and black to recreate a small piece of the grove where Brian proposed… No Pinterest needed! 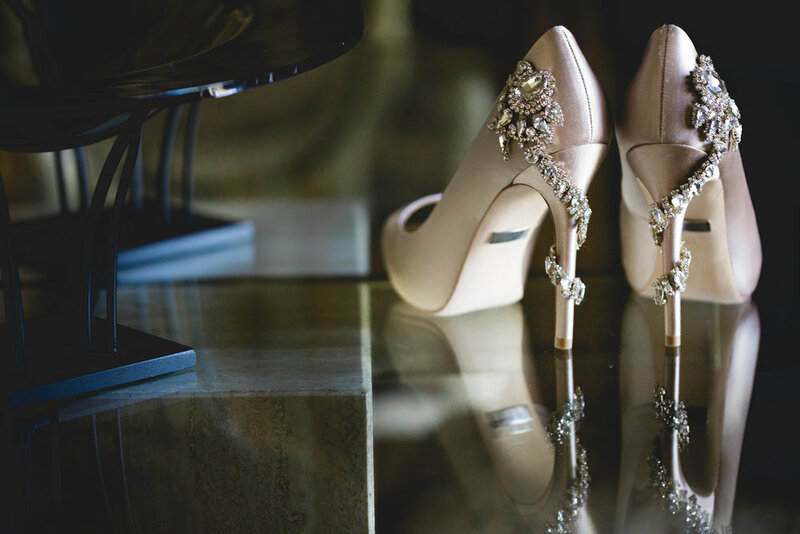 Ashlee was a ballerina for many years and wanted her wedding to be whimsical and classic… and she had just that! Their day was filled with all the details Ashlee & Brian dreamed of. 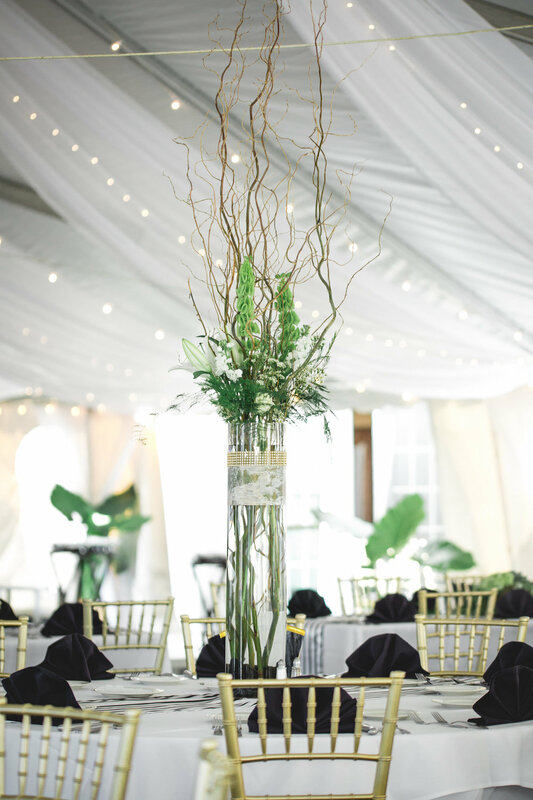 An oasis of greenery with pops of black and white showed to be simply timeless. 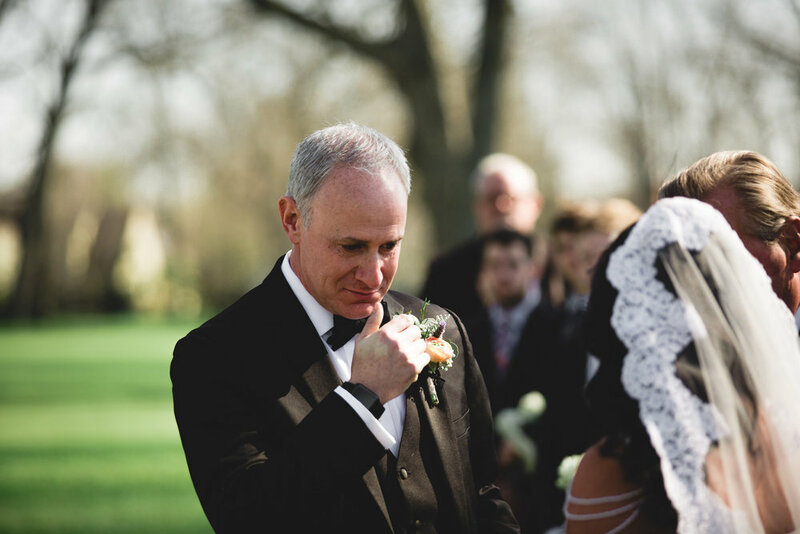 Ashlee walked down the aisle in her mother’s dress and as Brian saw her, he couldn’t help but tear up. Ashlee was his dream come true. During their ceremony, each guest was handed a rose and given the opportunity to come up and put their rose in a vase, symbolically showing unity and love for the couple. It was a moment they will never forget, as they were able to see each person’s face as they participated in the ceremony. 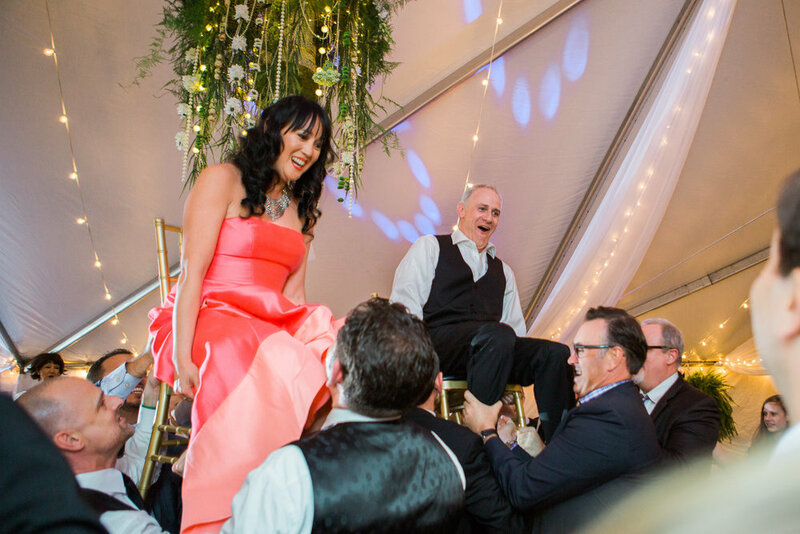 Their guests were then invited into the tent where they shared drinks, food, laughter, and dancing. At the end of the night, Ashlee changed into a stunning party dress and they danced the night away. April 23, 2016 is a day they will cherish forever, as they were able to commit the rest of their lives to each other and be surrounded with people they love, all in their perfect green oasis.